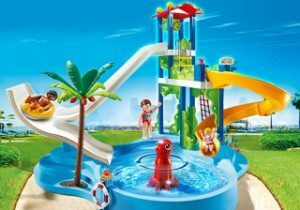 When it comes to play, toddlers are a pretty accommodating group, capable of having fun with almost anything, almost anywhere. (As a toddler, Armin’s oldest daughter’s favorite toy was a 29-cent dish scrubber). 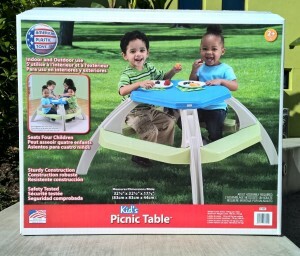 But finding toddler toys and games that will keep adults engaged too is harder. Here are four toys that you and your little one will definitely be able to enjoy together. 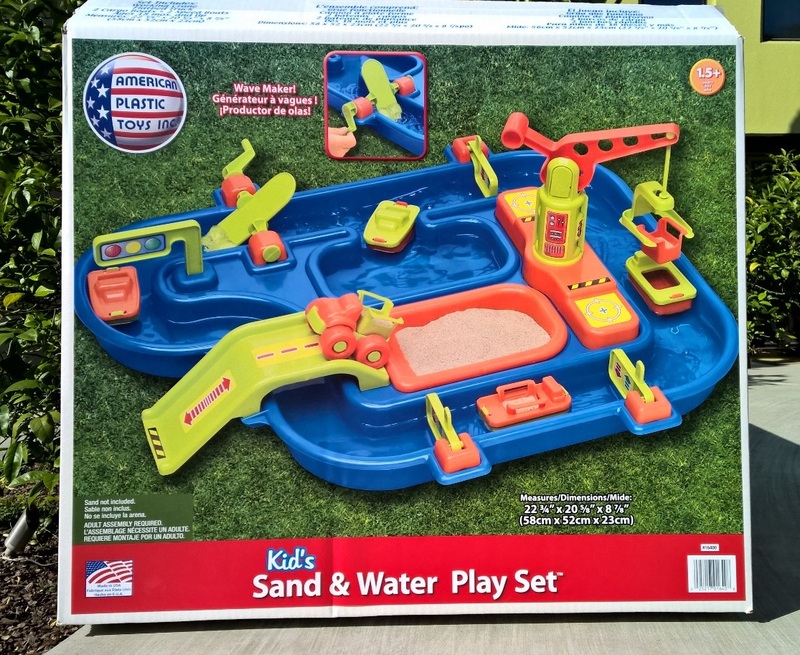 The Sand and Water Play Set has two sections; a canal for water use, and a sand pit. There’s also a working crane for moving cargo from one area to the other. 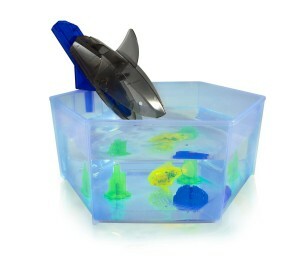 We especially liked the snap-on wave maker that kids can use to create a current to move boats up the canal. The Set also comes with cargo units, trucks, barges, and speedboats. 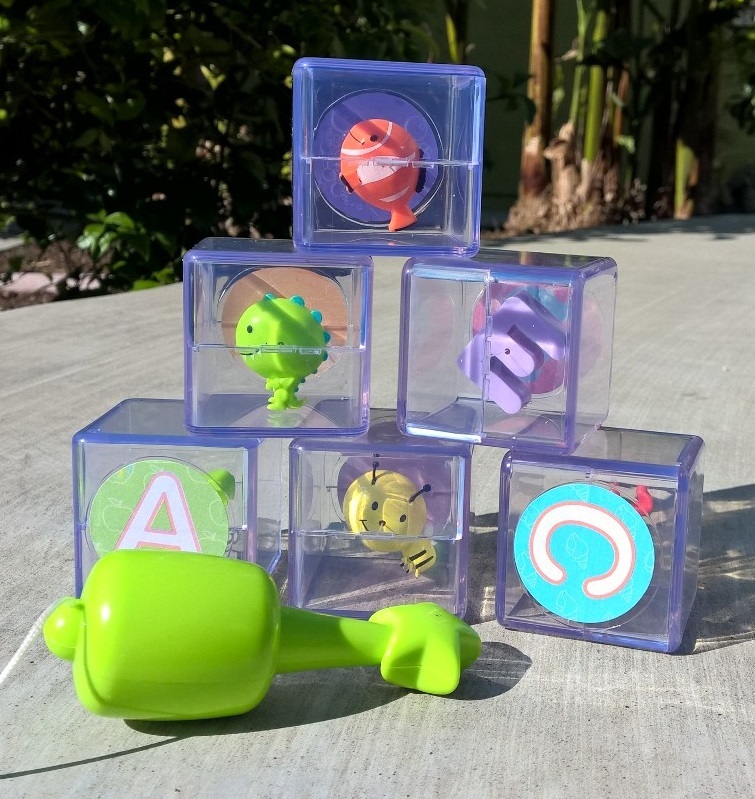 It’s aimed at kids as young as 18 months, but you’ll love playing with it too. $14.99 at Target and other retailers. 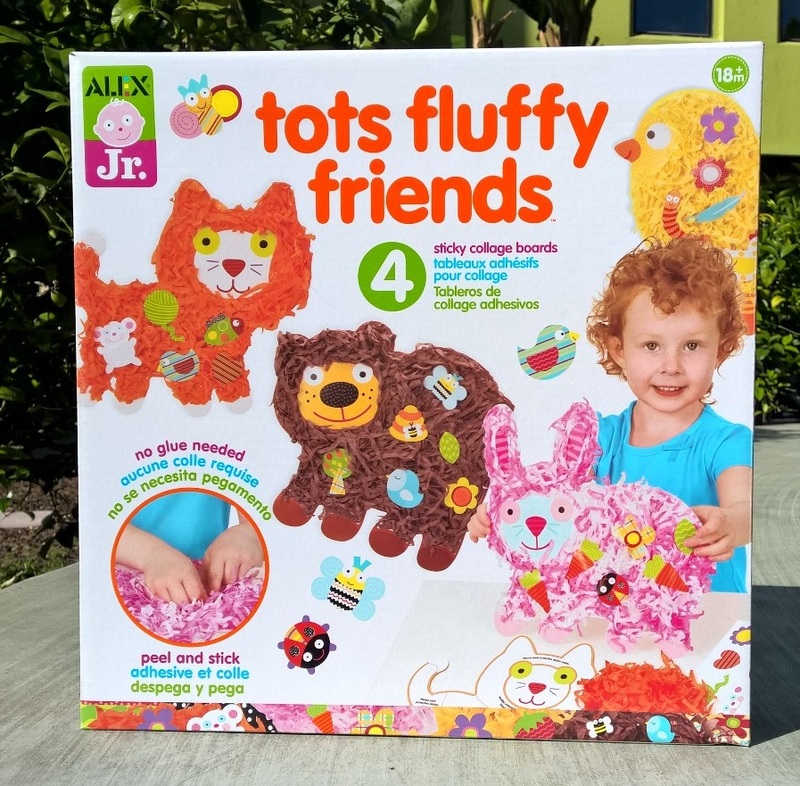 This entry was posted in Reviews and tagged alex, american plastic toys, blocks, mirari, patch on May 15, 2015 by Parents@Play Team. If your family is one of the millions that have been affected by the recent Polar Vortex-induced weather craziness and you’re spending more time inside than usual, we’ve got some great ideas for fun, imaginative, affordable indoor play. You won’t be driving a real convertible for at least another few months, but there’s no reason why your child’s dolls and stuffed animals should suffer. 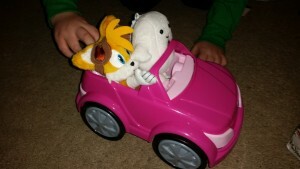 This is a basic, no-frills, open-top roadster built for two. That means no batteries, and no remote control. 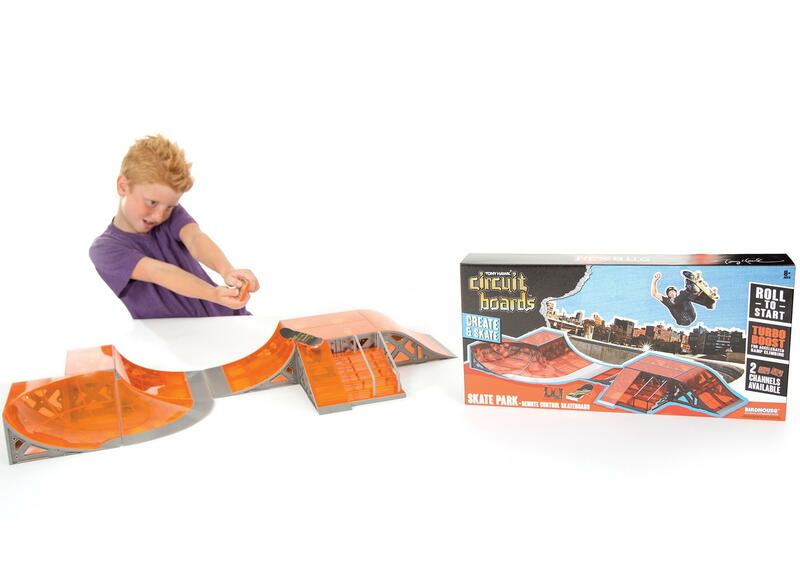 It’s powered by plain, old fashioned imagination (and your child’s hands, of course). The plastic “tires” don’t leave those annoying black marks on your floors like rubber tires do. Made in the USA, the Coupe costs only $5.00 (really!) 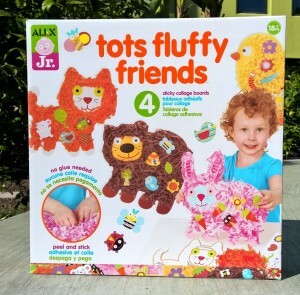 and is available wherever you buy your toys. 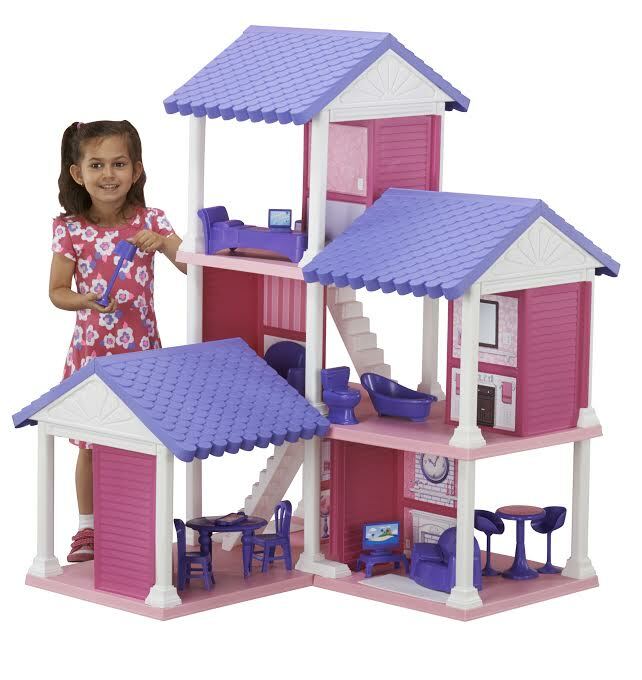 If your little one has been hankering for a dollhouse, this is a great time to get her one (assuming you can find your car under all the snow). This dollhouse is huge—three entire floors—so big, in fact, that several kids (or parents) can play at the same time. It comes with plenty of furnishings and other accessories: several beds, a couch, ottomans, a bathtub, tables and chairs, lamps, a washer/dryer set, pillows, and more. And there’s enough room left over to accommodate anything you’d want to add. If you’re buying online, one particularly nice feature (for you, not the UPS driver) is that the dollhouse comes partially assembled, so you and the kids can be playing within minutes. 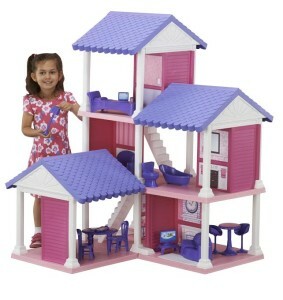 The Delightful Dollhouse costs around $100 and is widely available. For $50, there’s also a smaller version, the Fashion Doll Cozy Cottage, which also comes with plenty of accessories. 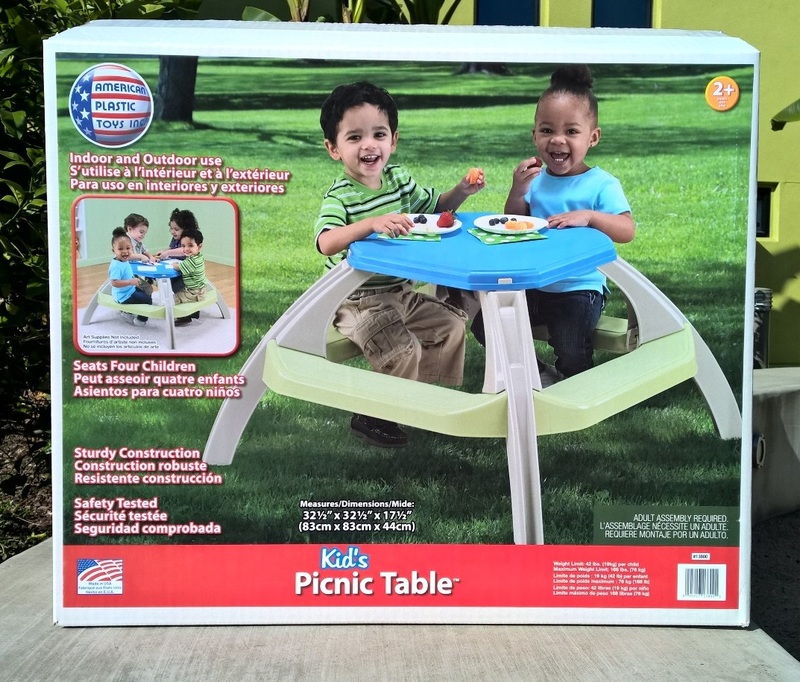 This entry was posted in Reviews and tagged american plastic toys, doll house, hebug, shark tank, skateboard, tony hawk on February 27, 2015 by Parents@Play Team.